Ok I will admit it I am in my, mid, 20’s and I still LOVE getting a stocking at Christmas. The only difference now is that its already on my bed after I get in with my traditional night out in the local pub at home. I don’t touch it to the morning though. Stockings can be tricky though, as the cost can soon add up. So here are my top stocking fillers. 1. Socks. Who doesn’t love getting a pair of cool socks!? I love it and I have quite the collection now don’t you know. 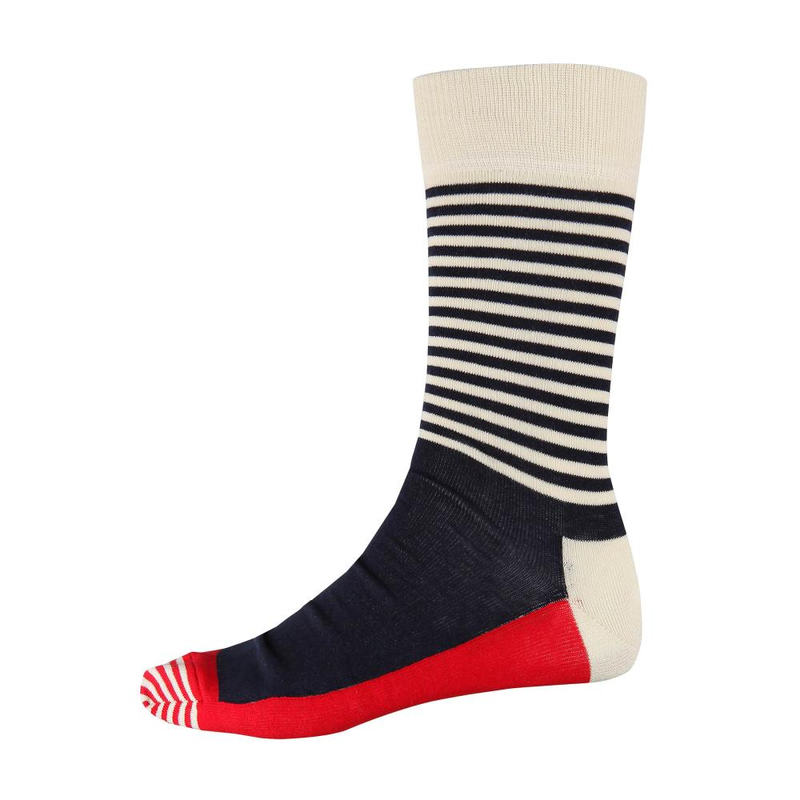 I love these stripy socks from Happy Feet, Box Clothing have a great selection to choose from. 2. 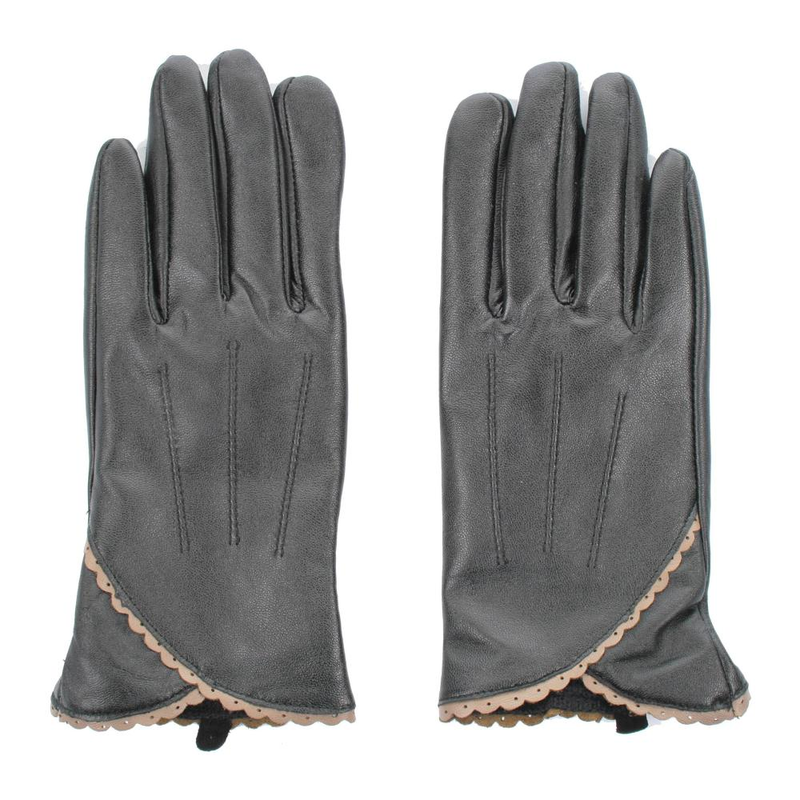 Leather gloves, stylish and practical, what more could you want from a gift. Pst they are also half price in the sale! 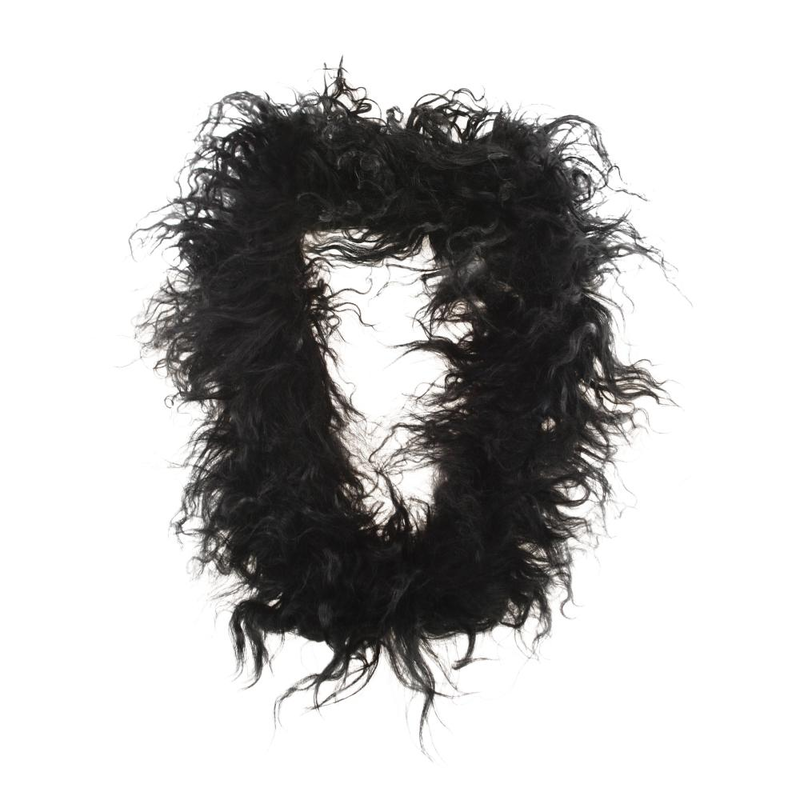 For my final suggestion this hairy snood from French Connection. I love “hairy” material at the moment and this caught my eye straight away!